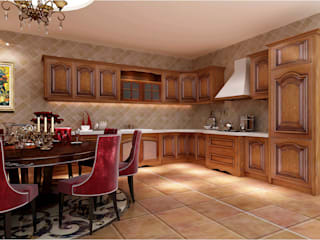 YALIG is a top 10 kitchen cabinet and kitchenware brand and manufacturing company in China. 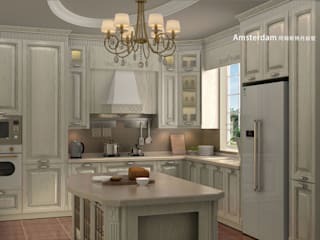 We accept all kinds of OEM or customized design kitchen cabinet, kitchenware and furniture manufacturing and production orders. 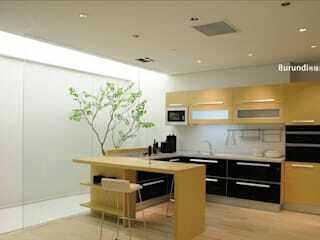 Our company HQ is located in City of Hefei, China, with over 100,000 square meters of warehouse and manufacturing. 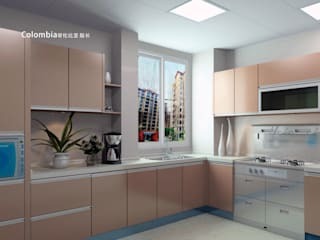 Now we are constructing the biggest intelligent kitchen cabinet and accessory production base in Eastern China that is integrated by design, manufacturing, and logistics. 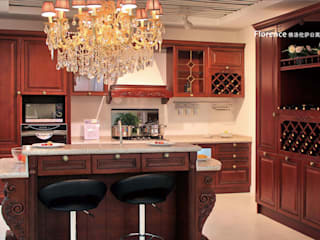 Services Provided: Closet Design, Custom Bookcases, Custom Cabinet Doors, Custom Cabinets, Custom Kitchen Cabinets, Custom Walk-in Closets. 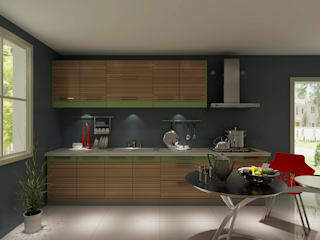 Top 10 Brand of Kitchen Cabinets in China, Top 500 Brand of China, Environmental Products in China and more.